Similar to Calli® in providing antioxidant benefits, Fortune Delight® is also concentrated and comes in powder form. Catechins are naturally occurring polyphenol chemicals found in Camellia sinensis, the primary ingredient in Fortune Delight®. 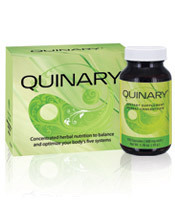 These antioxidants have been shown effective in absorbing damaging free radicals. 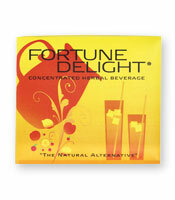 Delicious hot or cold, all five flavors of Fortune Delight® promote the body’s natural cleansing processes. Because the powder dissolves so easily, Fortune Delight® is a great product with which to do product demonstrations.